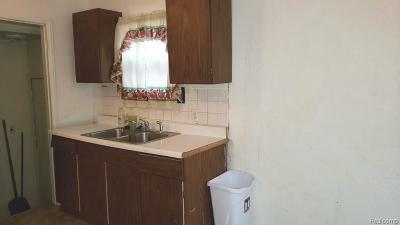 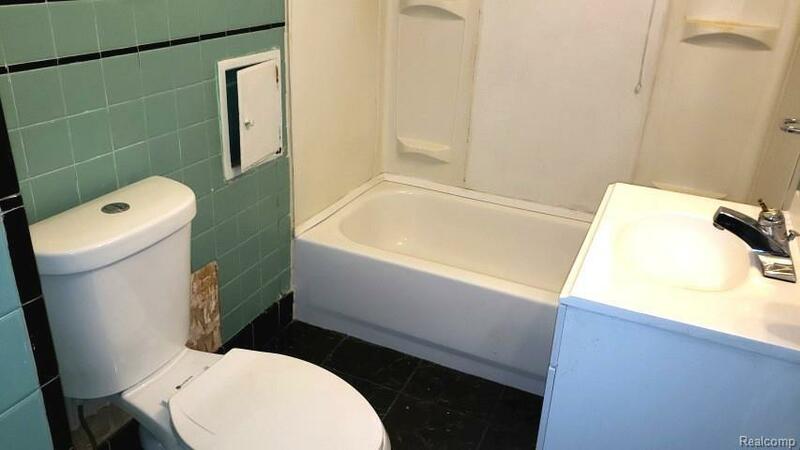 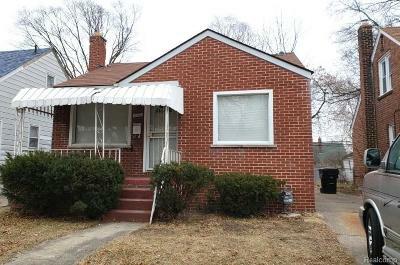 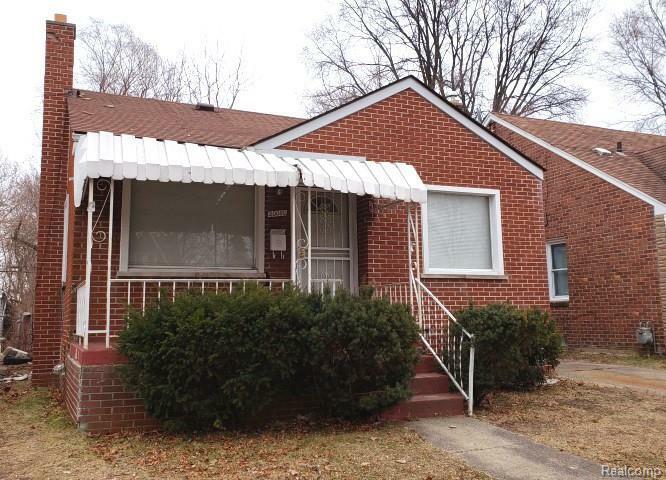 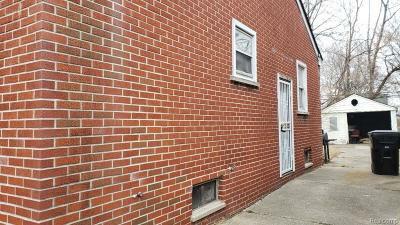 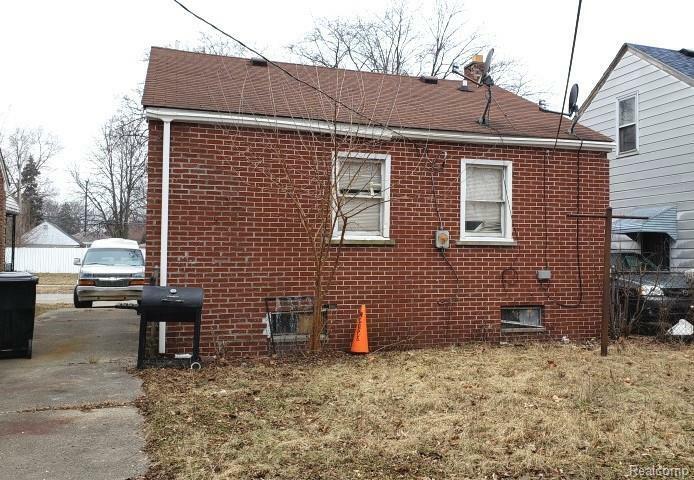 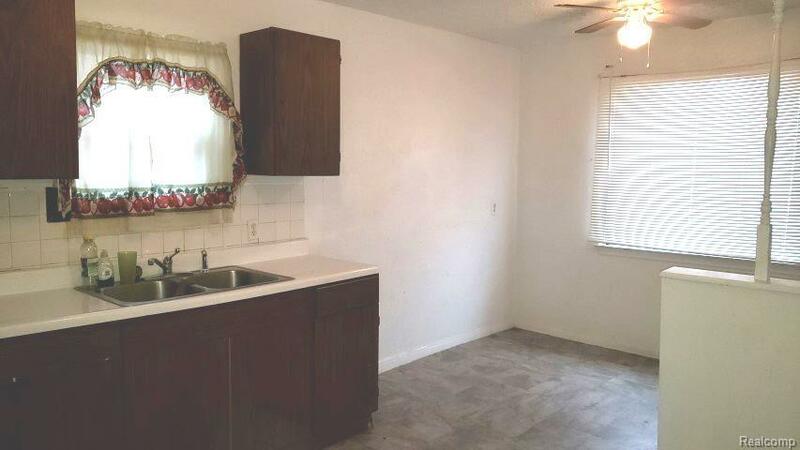 Brick ranch on a nice street ready for move in. Walk around the corner to Farwell rec center and Mason Academy. 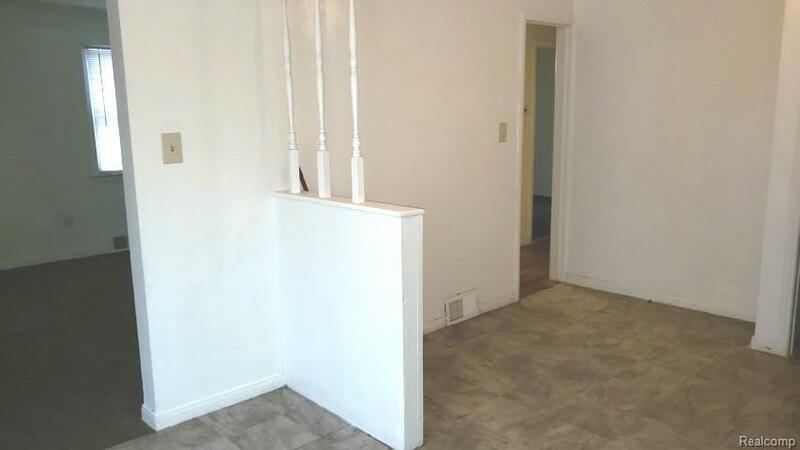 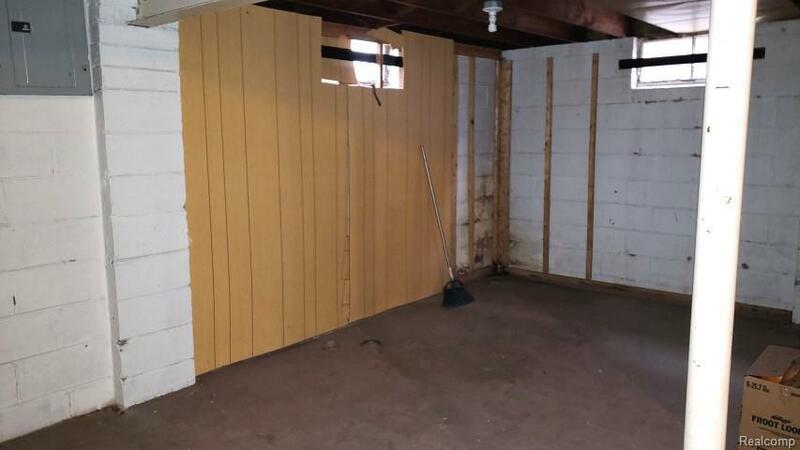 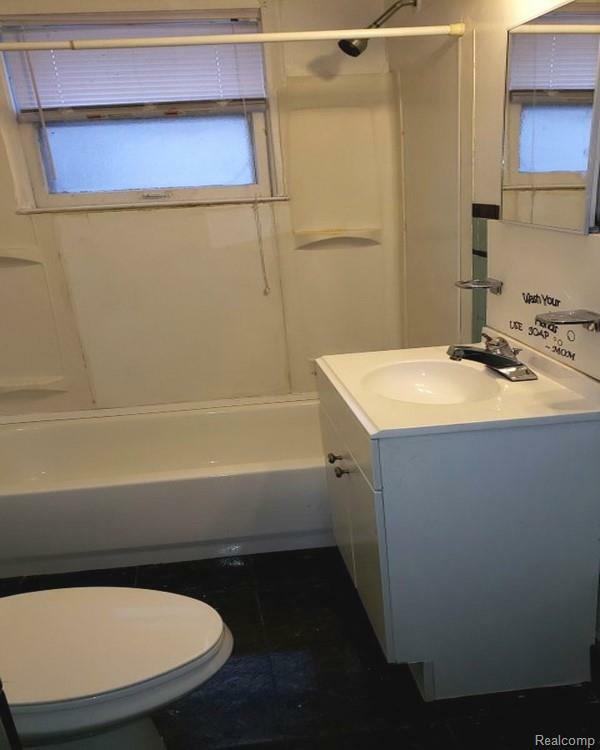 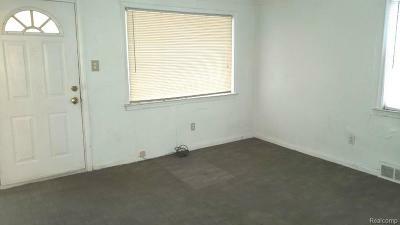 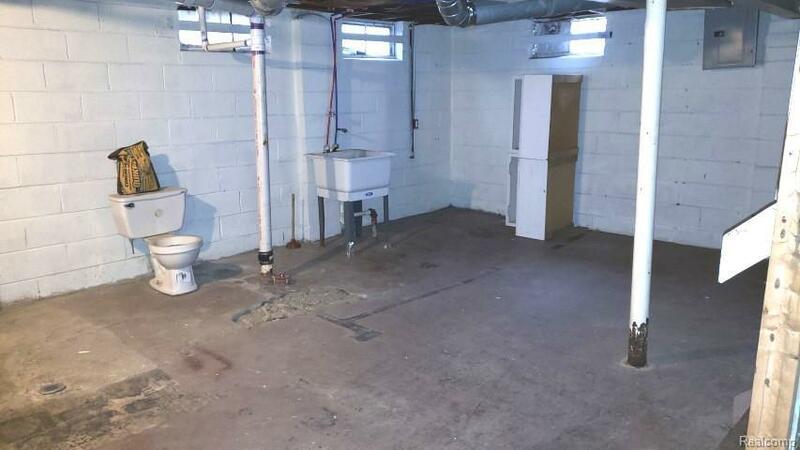 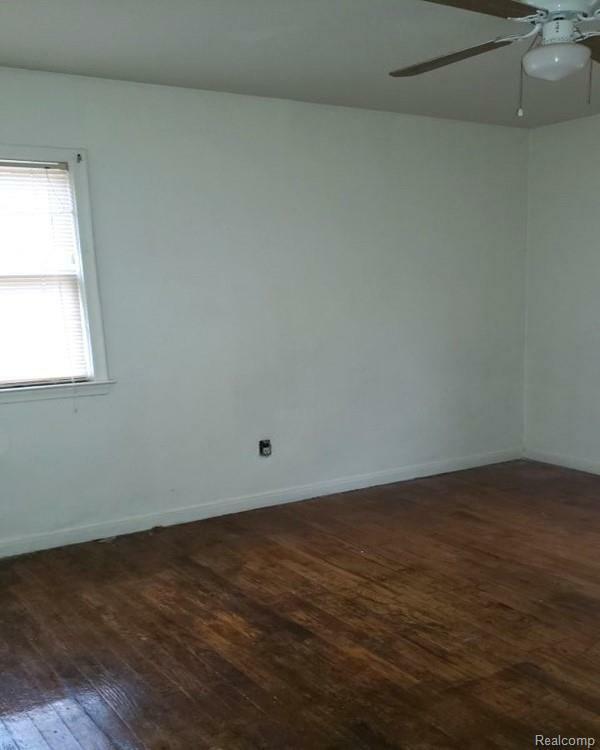 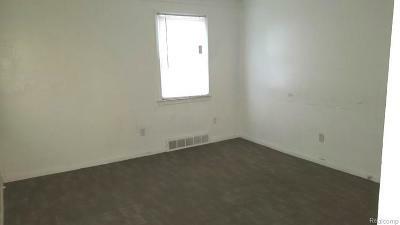 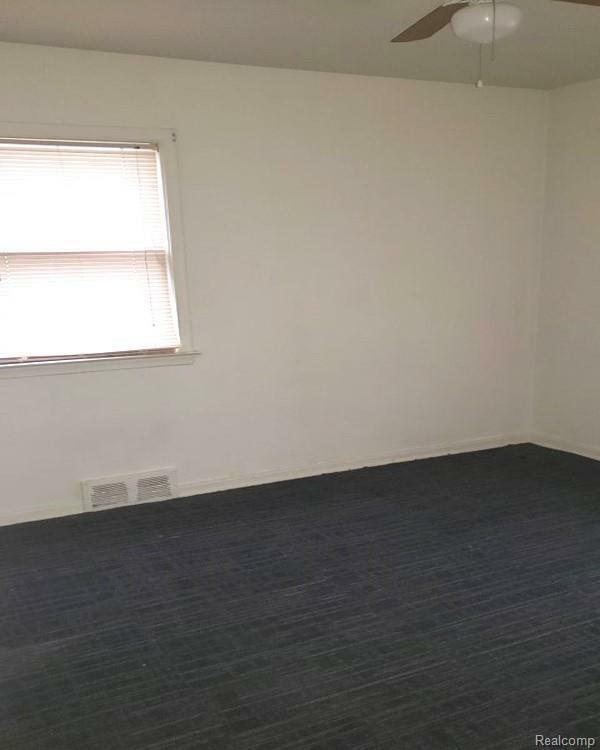 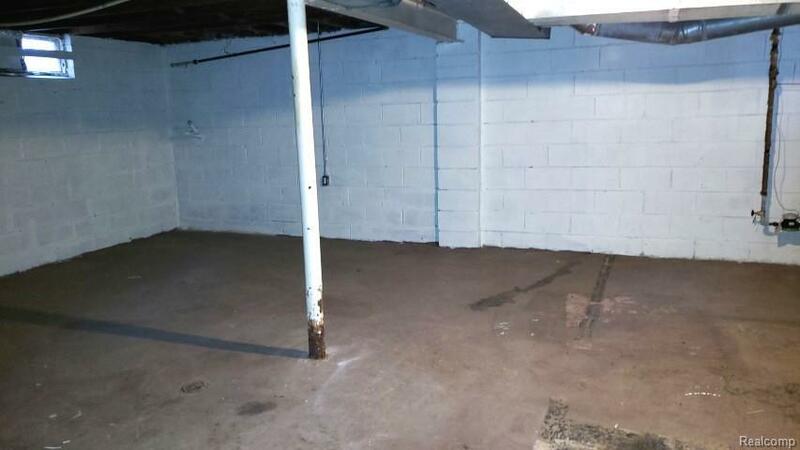 Full open basement with plenty of room for extra recreation space. 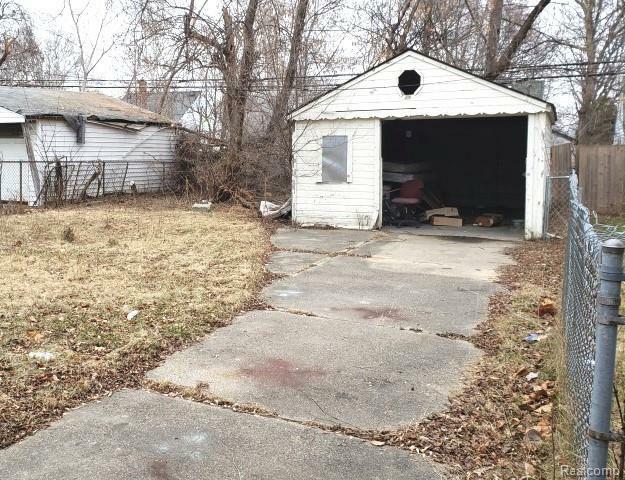 Fenced yard and de-tached 1 car garage. Great price for first time buyer or investment.